When you walk into a McDonald’s, you expect a different type of meal than you’d get in a conventional, sit-down restaurant. McDonald’s serves the same food whether you are in Chicago or Tampa. And the meal you receive in a dinner house will provide more variety, a higher level of service and likely better nutrition. The same thing happens in the world of massage. A massage chain provides the same level of generic service, and encourages their people to “upsell, upsell, upsell” to get you to buy more. Having a massage is a good way to focus on your natural health and allow your body what it needs to heal itself. In fact, having a massage can actually help relax, stimulate, and even rehabilitate the body, whether it is a particular part or the whole body. The benefits of massage have been determined by scientific studies, yet most people only get a massage when they are stressed out and in dire need of some relaxation. And they don’t realize there is a world of difference between the chain or smaller studio massages. This means the average person doesn’t have any way to know what differentiates a large chain of massage studios from the smaller, individual studios. The benefits of visiting a massage studio, especially the small ones, go beyond what is offered by the corporate chain. Massage was derived from a number of cultures and it has been used for different reasons over the years. And there is a big difference between large chains, that provide basic, homogenized service and the small, individual practices that offer additional services that are tailored to each client’s needs. 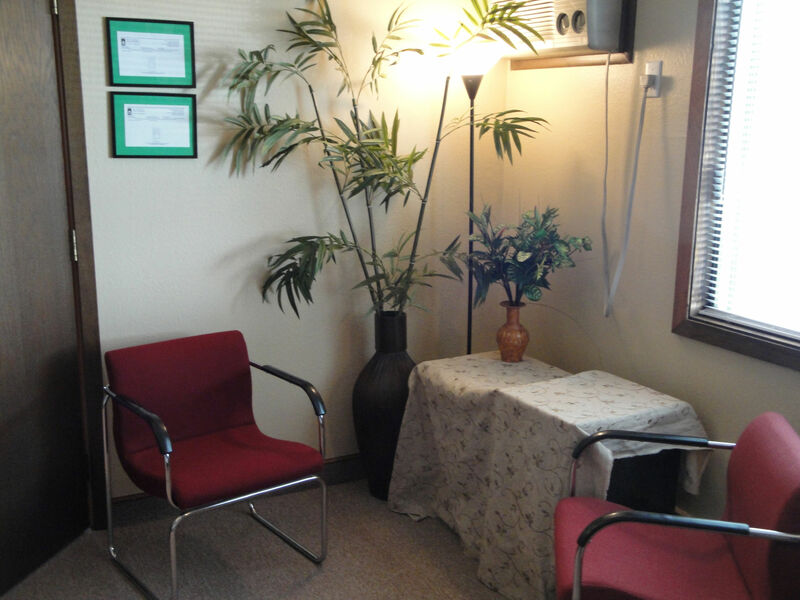 Small massage studios often have “specialties” that range from natural migraine pain relief, stress management, and relief of specific pain spots, to the focused skills such as myofascial massage, reflexology and sports massage that are somewhat unique to small massage studios. For example, if you are a runner, you want to go to a massage therapist who understands your unique challenges in maintaining your physical strength and muscle flexibility. These unique benefits include the preferential and special treatment visitors receive. The power of touch that brings comfort to you and, of course, relief to pain spots is one of the benefits of massage therapy. But will you receive consistent treatment from a large studio? Probably not. At large studios therapists come and go. The chance of consistent service is much higher with a small massage studio. The small studio therapist ensures this natural therapy and power of touch are even more effective and can be likened to what you get from hiring the service of a private massage therapist. In other words, you get the same talented therapist each time you visit. This means that though studios might be smaller, more personal touches can be expected because your therapist knows you, understands your needs and helps you define a strategy to achieve the outcome you want. This is a general benefit that is expected to be derived from every massage session. The stress experienced from our daily activities can only be effectively and naturally tackled thanks to the magical works of massage therapy. And a small studio gets to know who you are and what is important to you. You are an individual with specific needs and a small studio can cater to those needs. More importantly, the massage therapist at a small studio is motivated to provide higher level of services such as complementary hot towels or aromatherapy which increases the soothing relief you feel. When a small massage studio is visited, you get the pampering and care that cannot be said of the big chain massage studios. The level of personal service not only ensures that you have a friend treating you but you’ll get more value for every dollar spent. Your therapist spends more time with you. At a chain an hour-long session is really 50 minutes. At a small studio an hour means 60 minutes. And unlike what is obtainable in the big chain studios, your massage history and preferences are easily obtained making you feel like the only client and of course, feeling special. So take some time and find a smaller massage studio near you. Or better yet, if you live in Minneapolis or St. Paul check out award winning Hands of Health Bodywork to discover the real definition of “pampered service”! Large chain massage studios can be found all over the country, so why is a small massage studio best? Watch this video to discover the 7 ways that a small massage studio is best for your health. From Sports Massage to reflexology and cranial sacral massage, a small chain provides consistently superior service over chains. Then check out award-winning Hands of Health Bodywork in Minneapolis/St. Paul http://hohbodywork.com or call me at 612-269-2207 to discover how a regular massage at a small studio can improve your health. I am committed to your long term health and well-being. When you get a Massage by Cade you get the very best experience and training combined with a customized approach for the best experience. Want to Learn More About My Holistic Approach? 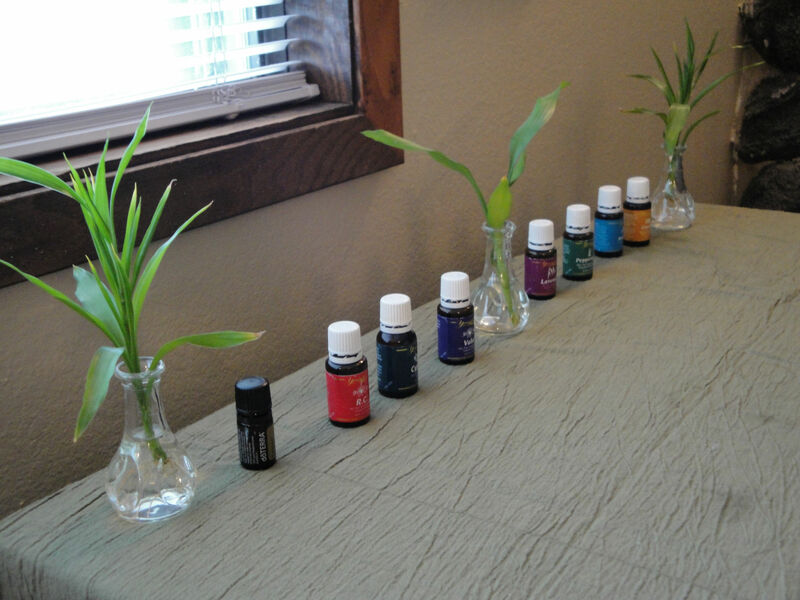 Visit http://hohbodywork.com/therapy or call me at (612) 269-2207. Sleeping late? Napping all the time? What your sleep says about your health; sleep is as important as food! Contact us for a custom quote. We'd love to work with you!